"This silver tie bar adds a distinguished polish to your overall ensemble and keeps your tie in place, too." 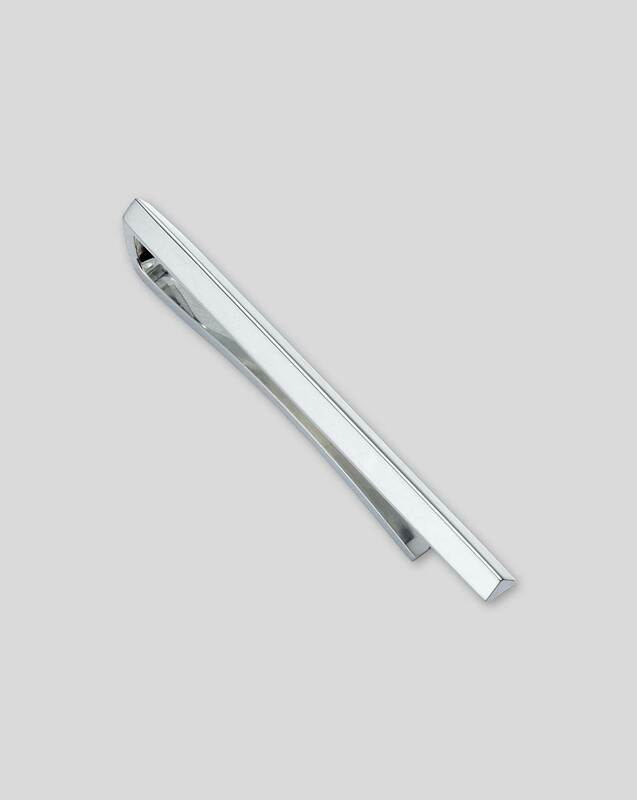 "A hardy rhodium plating will prevent this tie clip from tarnishing." The quality of the clothes are truly great value for the money and of a great quality. I buy all my work shirts, suits and jackets on-line and also from Cheshire outlet. Quality at a great price.